I first started my Ikonn journey with a pair of his and her ikonns and was instantly smitten. After a bit of a hiccup with hers and the safe replacement of the cute as a button baby blue version, they are firmly in the keeper department. 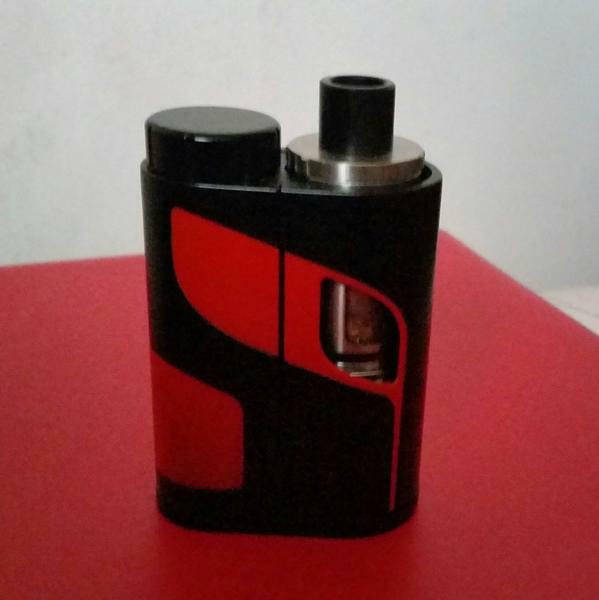 The mod is so simple to use and just work. 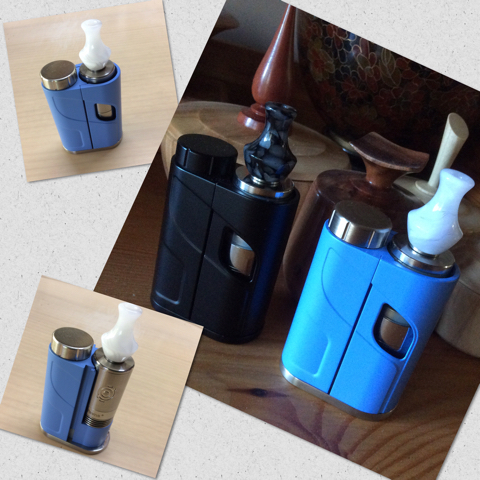 As an inexpensive mod I am so impressed and the lastest fangirl of eleaf and the quality of these cheap mods. Well made and the finish although painted is very good. The mod is quite weighty for a little guy but for me that is part of the attraction. giruvian, gtadmin, shaneo and 4 others like this. This little device is similar in size to the microstick which I loved but I hated the top fire button. The side bar firing of the ikonn is a huge plus for me. 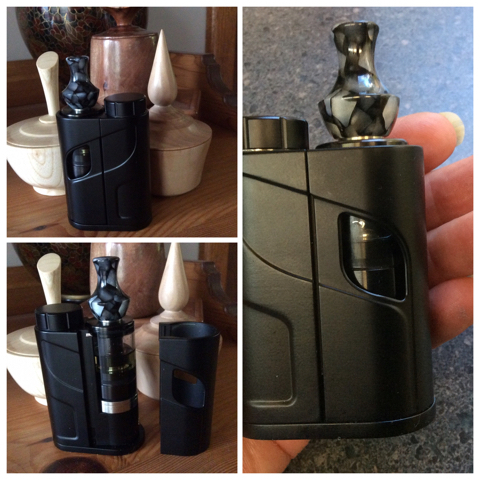 I have loaded both the vika fantasy clone with a FT heat sink and a cerotank and both vape like a dream. I have just seen Health cabin listing spare covers under pre- order so you will be able to create multiple looks quite cheapely. I currently have a eggroll in it (eGo ONE Mega V2 4ml) with a 1Ω CLR coil (replaceable AND rebuildable at the same time) and it is excellent. No screens or adjustments to worry about (just airflow on the tank), the ikonn is small but quite well made, and well suited to a good MTL 22ø tank. When you think about it, I would normally run a tank like this at 14.5W on a regulated mod, the ikonn under these conditions would output about the same. Crisscross, Cat and Jemor like this. He is the fastest one of the lot LOL I knew you could not resist the racing stripes. My plan is to remove the green paint and have a white with silver base. 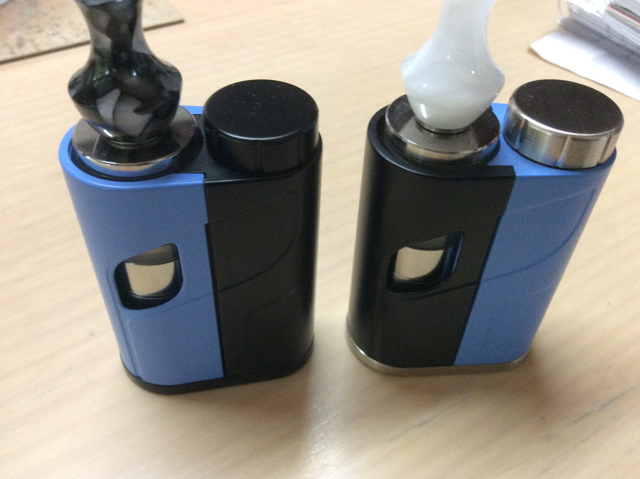 I believe the istick pico battery caps fit this as well. Did you see in the video where he dismantls it. I have been pondering a small stab wood mod with the Ikonn innards. All the bits are there. gtadmin, shaneo, Cat and 1 others like this. gtadmin, Crisscross and Fatman like this.